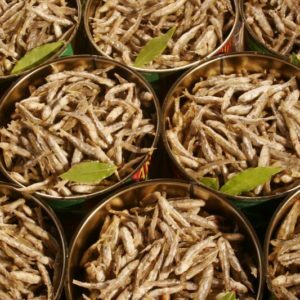 A weekend to celebrate an ancient Comacian tradition of “marinating fish”. 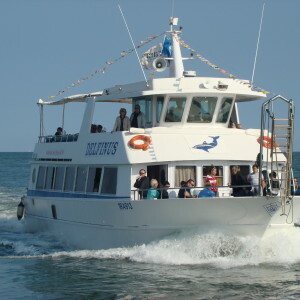 Markets, tastings, guided tours, music, educational workshops and many other initiatives. 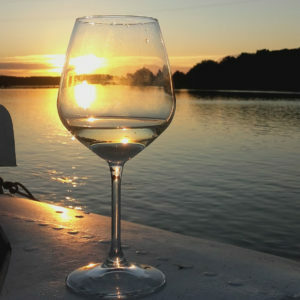 Panoramic navigation at sunset on the Grand Po while sipping a pleasant aperitif. 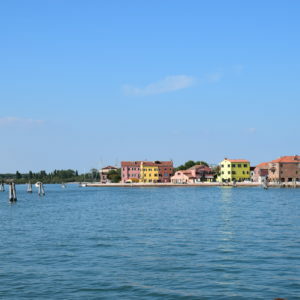 River cruise in the wake of the routes of the Barcari, also known as Gypsies, who transported the goods from the historical center of Ferrara to Piazza San Marco in Venice, between rivers, Delta, canals and lagoon. 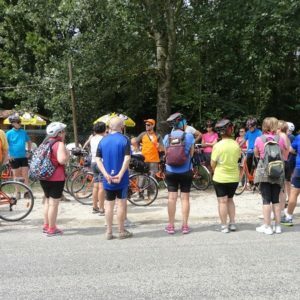 Picnic Park and visit to the naturalistic oasis of Panarella. 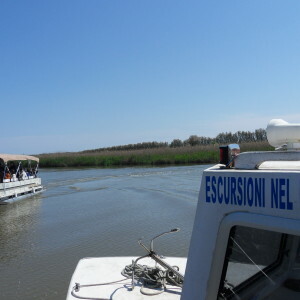 Cycling and motorboat excursion in the Po Delta. 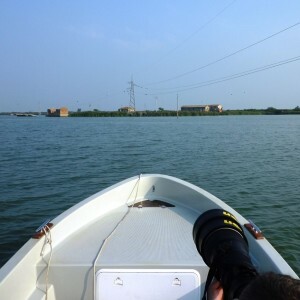 A fisherman will guide you, on board of a typical lagoon boat, in the wonderful frame of Valle Campo. 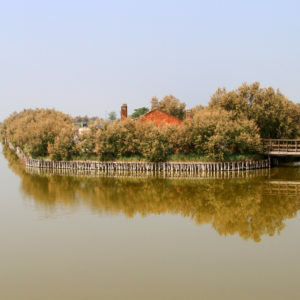 The itinerary includes also a short walk along the narrow banks from where you can observe pink flamingos. 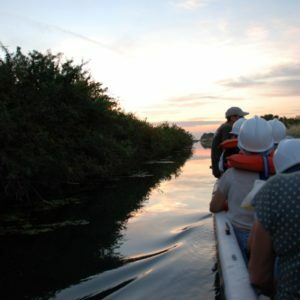 Boat trips along the inner waterways of the mirror valley, a unique and spectacular home to flamingos. 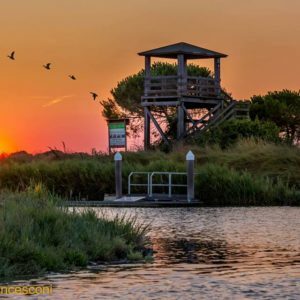 The guided tour includes a visit to fishing stations, the ancient “huts” set up as they were when fishermen of old worked these waters. 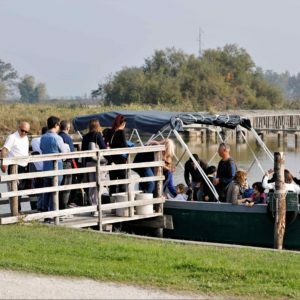 A real treat for those who love nature, this charming excursion onboard a small silent electrically – powered boat will lead you into the dense reed – thicket surrounding the mouth of the Po River at Volano (Duration: 2 h). 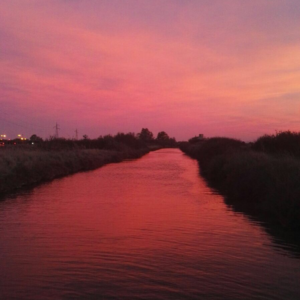 Pleasant excursion on board of a small boat starting from the Comacchio’s historic centre to Stazione Foce, in the heart of the Comacchio Lagoons. 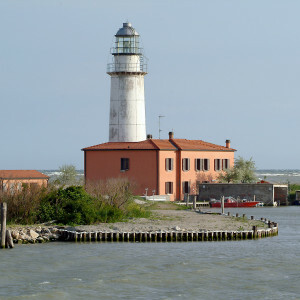 After the boat excursion, through an unique and striking environment, you will arrive at Stazione Foce to visit the traditional “lavoriero”, a trap placed in the water to catch eel. 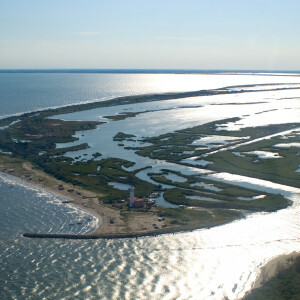 The Maistra Po river is the smallest branch of the Delta, the most striking, pure and wild. 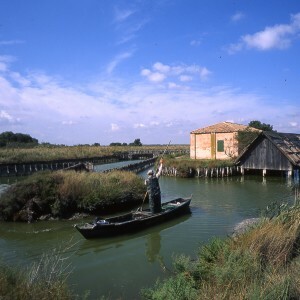 With our flat boats, we will pass through the dense reed-thickets and the lagoons; we will see the Garzaia di Cà Venier, the biggest area of Po Delta Park where nest herons. 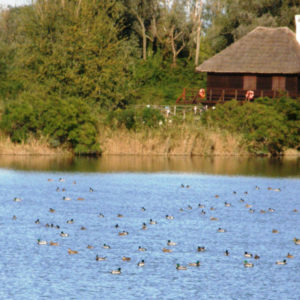 Excursion by electric boat between Ortazzo and Ortazzino in an ideal time for the observation of the landscapes and the activity of discovery of the botanical species that inhabit the Bevano area.